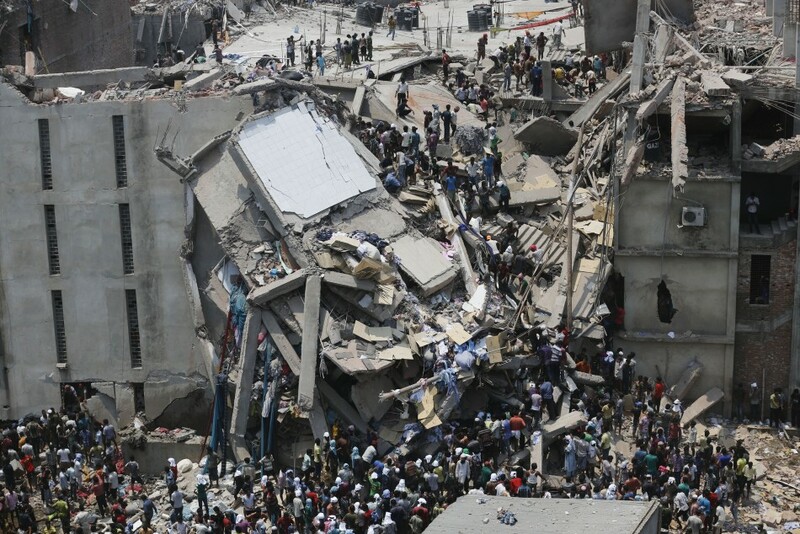 “The fast fashion high street can F off. High street shopper spends £25 per week, on an average two or three fast fashion garments each shop = £1300 and 130 garments per year. All garments defunct, broken, boring, unworn after 5ish wears. After five years £6500 and 650(!!!!!! )garments in the bin. “Ten years ago Natasha Rufus Isaacs arrived at the palace of the Maharaja of Jodhpur in Rajasthan, India, wearing fisherman’s trousers so worn out and ‘gap-year smelly’ that, she says, ‘they could have walked in by themselves’. Today she has returned, this time gliding down its steps in a floor-length silk gown that she designed herself, making her way to a grand catwalk show that will feature dresses by her ethical, India-inspired label Beulah, at an event attended by some of the country’s movers and shakers and the very maharaja she bagged a room from a decade earlier. My pavement adversary should have cause for concern today as there seems to be a wind of change blowing along the catwalk and out onto the streets, the whirling zeitgeist seems to be carrying away the old prejudices against the wearing of fur. Look around – some of the most stylish and successful women are swathing themselves in mink and sable. Kate Moss has just been seen strutting through Notting Hill in a duck egg blue, three-quarter length Fendi mink coat. Lady Gaga, who previously insisted on a chat show that she would never wear fur, recently spent £130,000 on two fur coats while shopping in Moscow then tweeted to her 20 million followers that it was, effectively real fur: “For those press and such who are writing about whether or not my fur is actually real please don’t forget to credit the designer Hermes.” Hermes does not trade in fakes. Catherine Zeta-Jones, Kim Kardashian and Beyonce are also getting under the collars of protestors.